Soon 2017 will be another year for the history books. 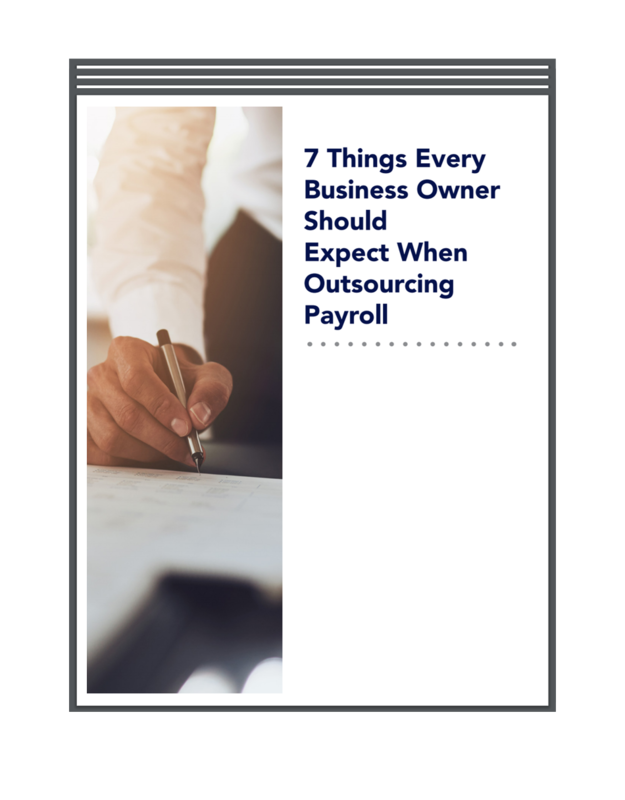 Some business owners look forward to year end because it’s an opportunity to implement changes and others dread it because they know it will soon be time to file a tax return. 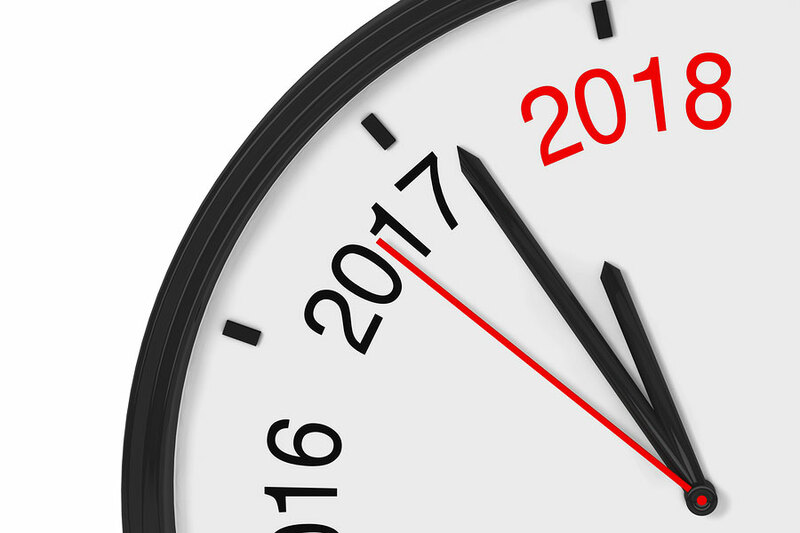 No matter where your sentiments lie, all business owners can benefit from year end tips to make the change to a new calendar year go as smoothly as possible. Run year end reports: The close of a calendar year is an excellent time to run financial reports such as a profit and loss statement. Ask your accountant or bookkeeper to prepare the reports and then set aside time to go through them with him or her. Be sure to ask questions about anything you don’t understand and advice for what your company could be doing better. Make business purchases: If you need a new copier for your office or want to start on that building improvement project, now is a great time to do it. You can still write off any legitimate business expenditures made by December 31 on this year’s tax return. Start an Individual Retirement Account (IRA) or maximize deductions to your current one: As a self-employed person, you can set aside up to $5,500 in tax-deferred contributions to an IRA until age 49. After age 50, the amount increases to $6,500 if you need to catch up on your contributions. An IRA is just one example of how to save for retirement while deferring taxes. Your accountant or financial advisor can let you know of other options that could work for you as well. Count and valuate your inventory: It’s always a good idea to know how much stock you have on hand, regardless if you complete inventory annually or quarterly. At tax time, you may be able to claim a deduction for your inventory if its retail value has decreased this year. However, this depends on the specific accounting method you use. It’s never fun to scramble for receipts and deal with disorganization when New Year’s Eve looms. Once you establish a system for this year, outline a system that you can use next year to make year end a breeze. Our payroll firm in Columbia, South Carolina is available to assist you with any part of the process. We encourage you to schedule an appointment now to ensure we can are able to meet with you before we say goodbye to 2017!